Please join Women Who Launch and Michigan Business Women for a 50/50 lunch with ZeroGap, a non-profit committed to closing the gender gap. 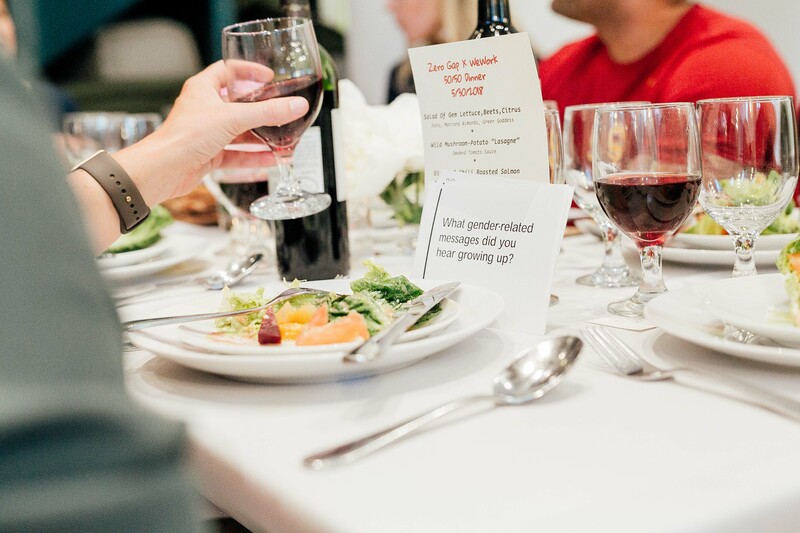 The Zero Gap 50/50 lunch will facilitate a conversation and guided dialogue about the gender gap, with equal numbers of men and women in attendance. These conversations are created with a belief that we need to bring together women and men to build a productive and solution-oriented conversation about closing the gender gap. It is a curated experience meant to build strong relationships and genuine camaraderie in a casual safe environment. This is an important topic for business leaders everywhere. Join us and help create the foundation for men and women to co-create a more equal future. Lunch will be provided.